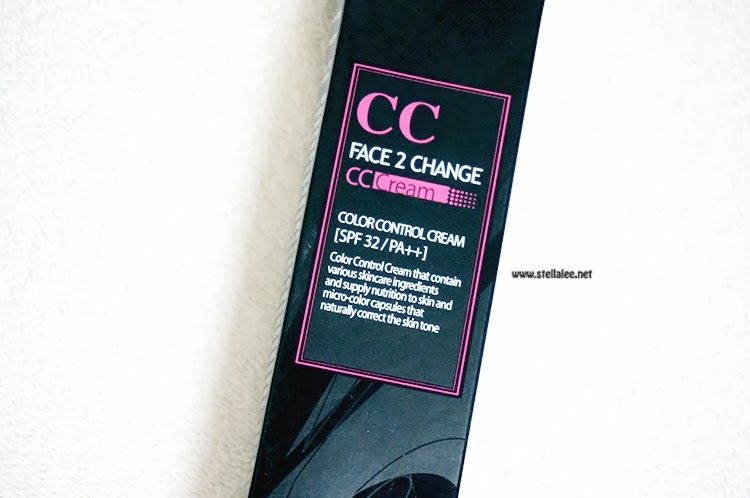 It's Holika Holika Face 2 Change Color Control CC Cream! So let me tell you guys WHY this becomes my favourite! 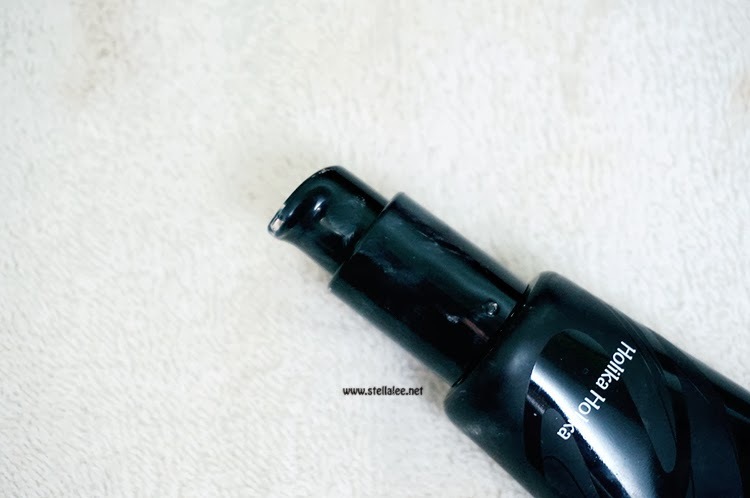 Not only it makes my face brighter and smoother, it gives flawless and healthy dewy complexion!! The result is not matte not even dewy, very natural like no make up I must say! This is my holy grail CC Cream at the moment because it fits my face perfectly!! Just, what I need for everyday use! Usually I rub it on my palms and pat my face for a light coverage when I'm going to university. 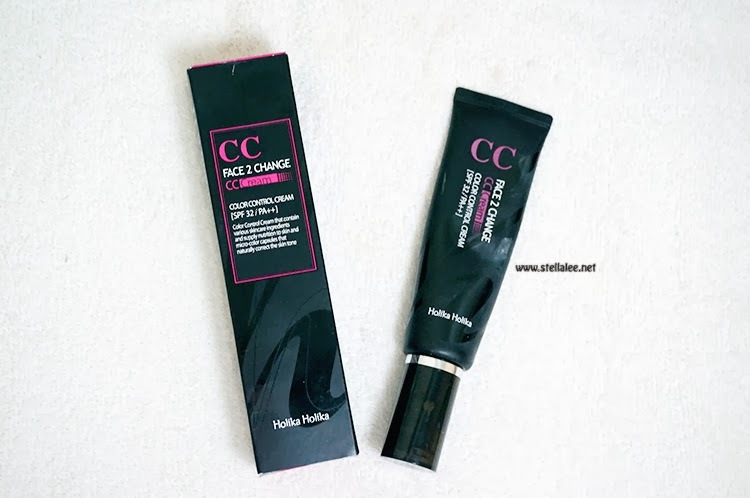 Natural no make up look is easily obtained through this CC Cream. I love it!! I'm sure this is a must try for you too cos I've seen a lot of Gurus including Promise Phan uses this one hehe!! I really like the result on you! I never tried this brand a lot, I will have too! You should try Skinfood's Vita Water Drop CC Cream. If you're looking for color, it's a lot more yellow than that one. I like the Holika Holika Aqua Petit Jelly CC Base too but it's not colored. 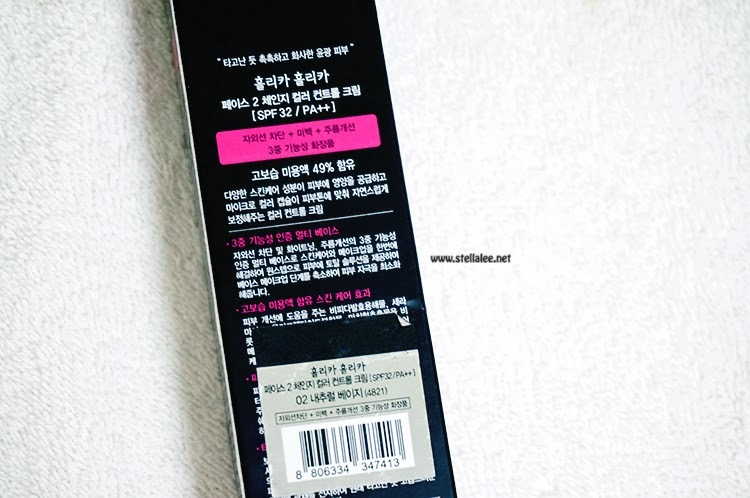 Idk if it's just the pics, but this one looks pink undertone to me, not yellow. 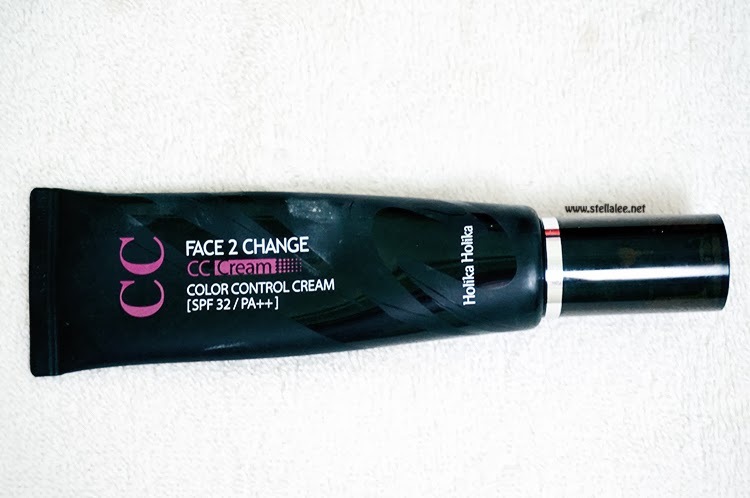 I never tried any BB/CC cream from Holika Holika, but it seems this one is worth a try. I love Skinfood's Vita Water Drop CC cream atm. Your blog is so adorable! I wonder what took me so long to discover it! Following now. I look forward to more Make-up, OOTD and travel posts!. Also I use the Holika Holika Jelly BB Cream, it's my everyday staple - I love it! CC Cream looks great on you too!! great post! just found and followed your blog! 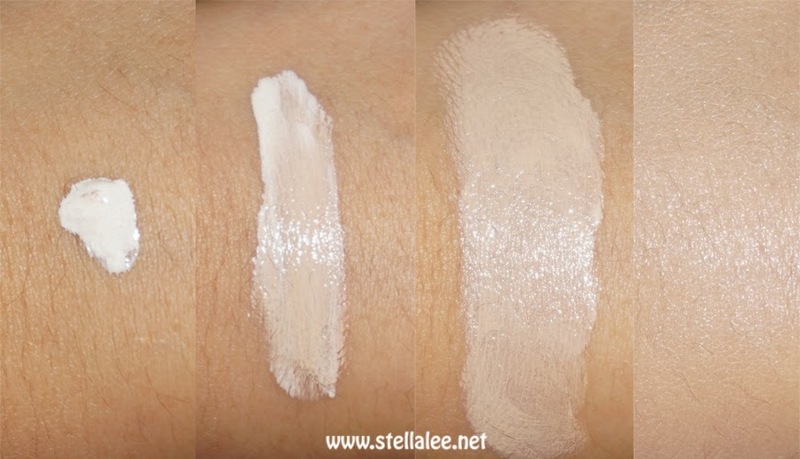 This CC Cream will definitely be on my look out! How long does it stay after it's set with loose powder? Thanks so much for the lovely review!